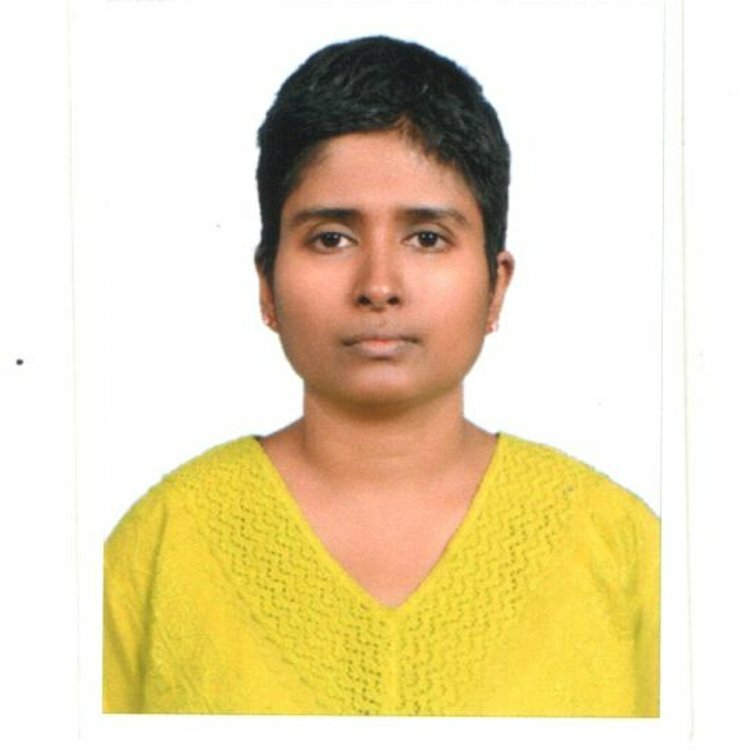 Smitha Sadasivan is a member of Disability Rights Alliance India. She has worked to advocate for the adoption of disability-inclusive electoral practices in India, including the implementation of the Colombo Declaration, a document signed by members of the Forum for Election Management Bodies of South Asia (FEMBoSA) in 2015. The interview with Sadasivan is lightly edited below. You participated in the South Asia Regional Disability Rights Dialogue in 2015, which resulted in the adoption of a series of commitments by FEMBoSA called the Colombo Declaration. Why do you think it is important to have a regional commitment to disability-inclusive elections? It is extremely important to hold such a regional dialogues as it enables not just one-way solution to disability inclusive elections but different dimensions and perspectives by which the disability inclusive elections can be addressed, carried out and further evolved to meet the changing paradigms. South Asia Regional Disability Rights Dialogue on Political Participation served as an enriching platform for civil society organisations working on disability rights across the region to interact with each other and arrive at a set of nine point recommendations on disability inclusive elections to be incorporated in the electoral process across the region. It also acted as a level playing field for the disability activists of the South Asian region to meet the FEMBoSA Commissioners [and] discuss with them, as well as to suggest the 9-point charter on disability inclusive elections to be implemented in each member country. In addition, it enabled clarity in the understanding of disability-inclusive elections as well as consensus on the same by the FEMBoSA Commissioners. The Colombo Resolution further served as an excellent advocacy tool for disability inclusive elections across the region, since it is a regional document authorized by the election commissions of members countries of the region, unlike a national law / policy or international convention on disability rights, implementation of which is the responsibility of the State / Government. What has been done in India to realize the commitments in the Colombo Declaration, and what role has your organization played in this work? Disability Rights Alliance India evolved an action plan in line with the 9-point recommendations that was adopted by the Colombo Declaration, submitted the [recommendations] to the Chief Electoral Officer of Tamil Nadu in 2015, followed up the same with CEO [Tamil Nadu], worked with local disability networks of other states and districts that are working on the [recommendations] as well as advocated with the Election Commission of India for the implementation of 9-point recommendations of Colombo Declaration. Persons with intellectual and psychosocial disabilities were enrolled in electoral rolls after the Colombo Declaration. Nodal officers for disability-inclusive elections were assigned. Accessible and inclusive voter education materials were developed. Data mapping of electors with disabilities and identification of reasonable accommodations required for voters with disabilities during elections got started. Wheelchairs were allocated, and volunteers were assigned for every polling station / location. Trainings on disability-inclusive electoral processes were initiated to election machinery as well as voluntary workers during elections. Consultations with primary stakeholders began to happen in [several] states. Assured minimum facilities were emphasized at polling booths as well as access survey reports of polling booths were worked upon by local administrative authorities. What advice would you give other disabled people’s organizations (DPOs) in the region to hold their EMBs accountable to the Colombo Declaration? 1. DPOs may follow up with the election commissions of respective countries with regard to the implementation of the nine-point charter on disability-inclusive elections associated with the Colombo Declaration. 2. DPOs may serve as expert resource centres for disability inclusive elections and partner with election commission of their respective countries in making the elections accessible and inclusive for citizens with disabilities. 3. DPOs may also engage in public campaigns on disability inclusive elections and submit the representation from the people’s movement to the commission. 4. DPOs may further engage in media advocacy with regard to the new developments in the disability inclusive electoral process as well as the measures yet to be taken. 5. DPOs may interact with DPOs of other countries, be updated on the new developments / best practices adopted in other countries of the region and bring it to the notice of the respective election commissions.